KUWAIT: Deputy Prime Minister and Foreign Minister Sheikh Sabah Al-Khaled Al-Hamad Al-Sabah has lauded the strength of friendship bonds with Senegal. 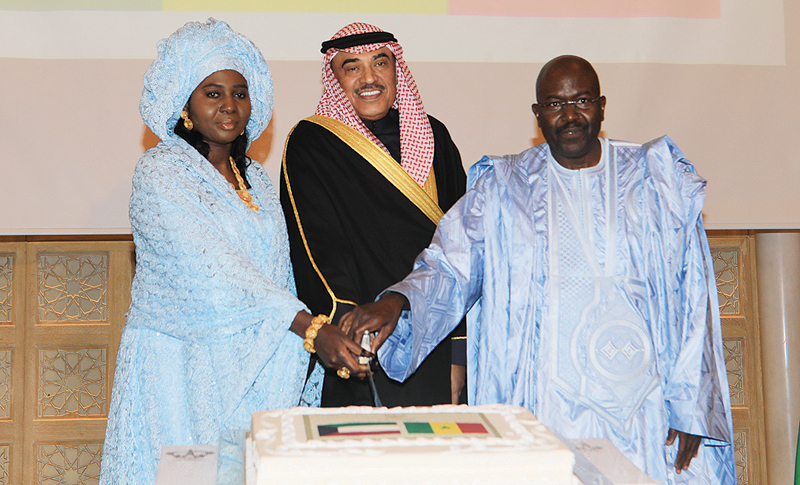 “They are a role model for friendly and brotherly relations between Arab and African nations,” Sheikh Sabah Al-Khaled told reporters on the sidelines of his participation in the Senegalese embassy’s celebration of Senegal’s national day. He recalled the West African country’s support to Kuwait during the Iraqi occupation in 1990s. “Kuwait will never forget, Senegal’s historic stances in the most delicate times, particularly partaking in the Kuwait liberation war,” he said. Sheikh Sabah Al-Khaled pointed out that the two countries, through the higher joint committee, were working to boost cooperation in various domains. 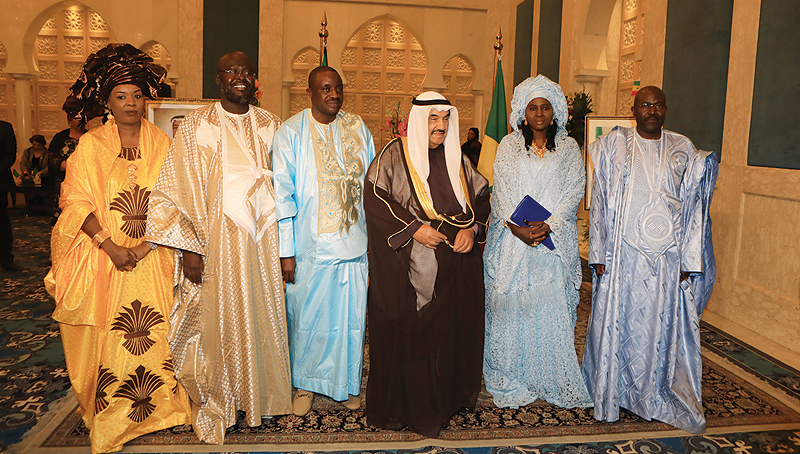 He hailed Senegal’s contribution for the success of the Kuwait-hosted the Afro-Arab Summit in 2013. The two diplomat said that he was looking forwards for the formation of the new Senegalese government after the recent elections. He wished Senegal more progress, stability and welfare.